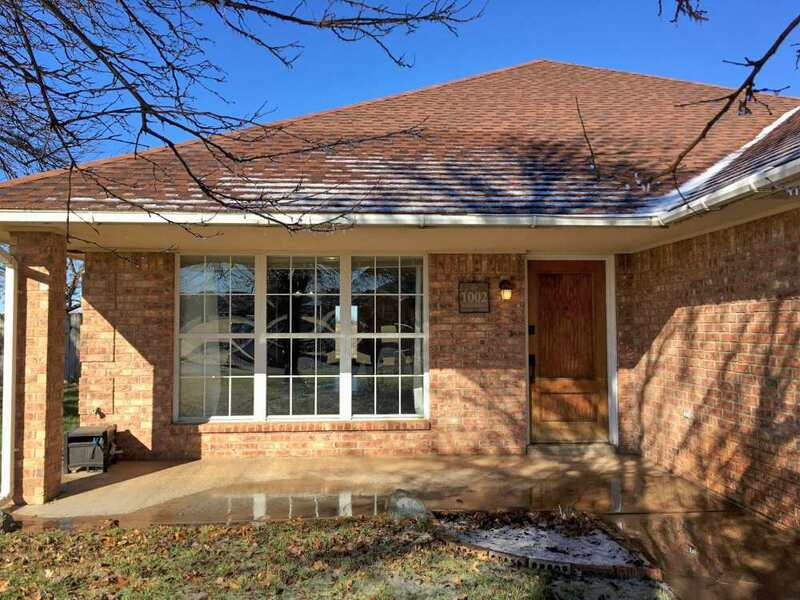 3/17/19 UC, take Backups contingent upon Buyer selling home. Seller is still taking offers. 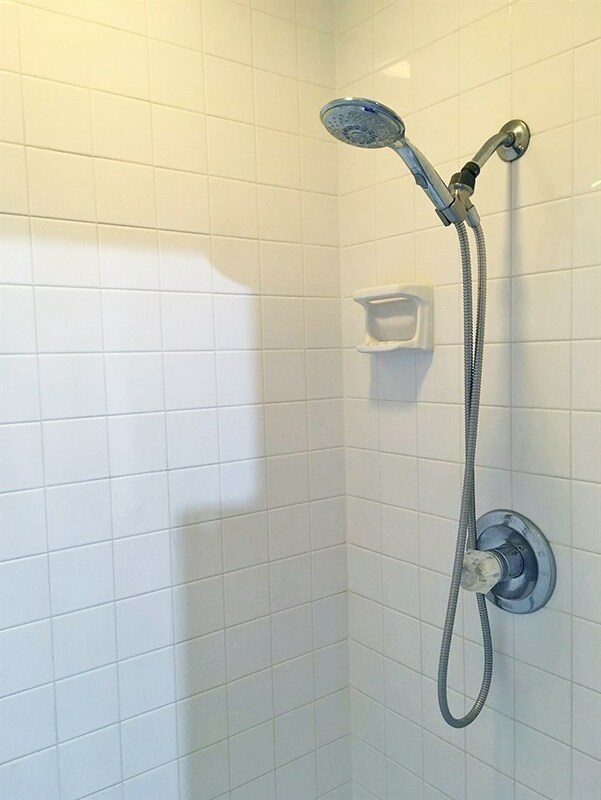 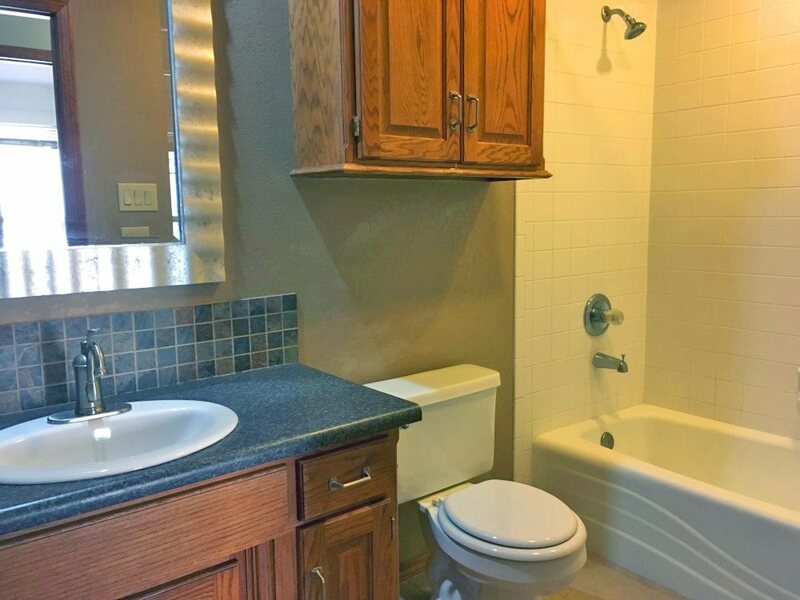 Welcome home to comfort and convenience. 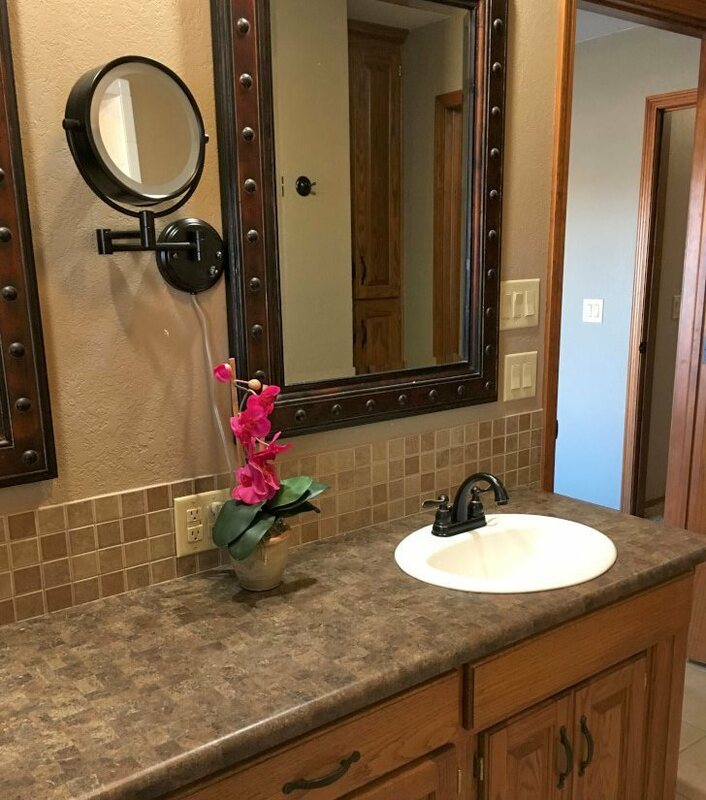 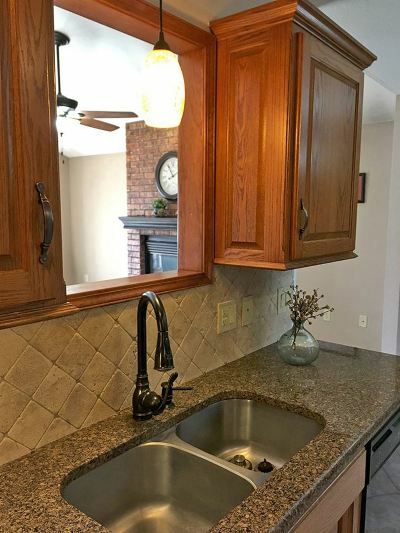 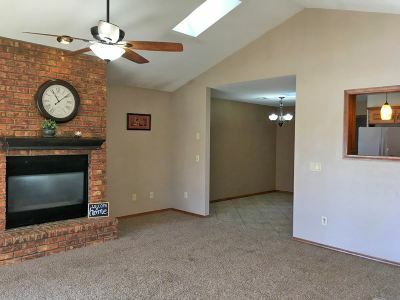 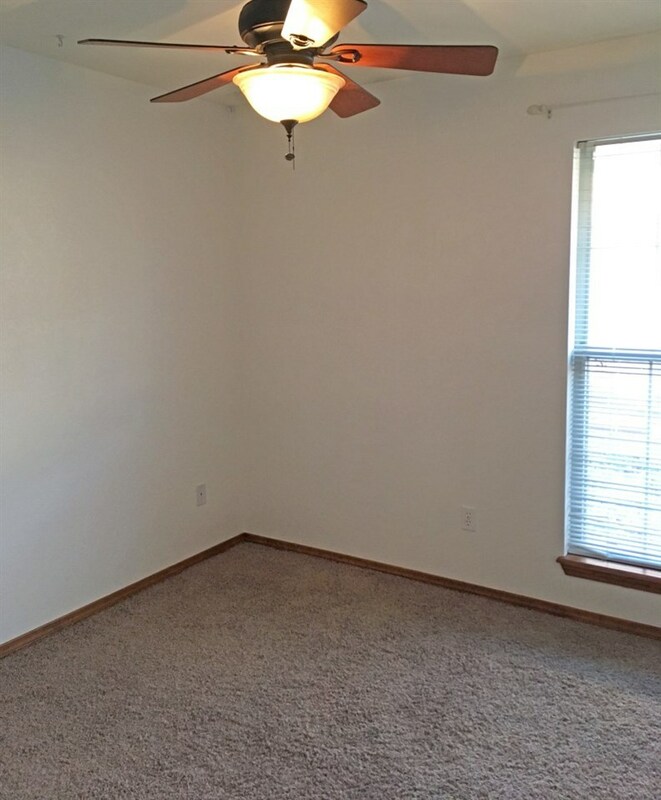 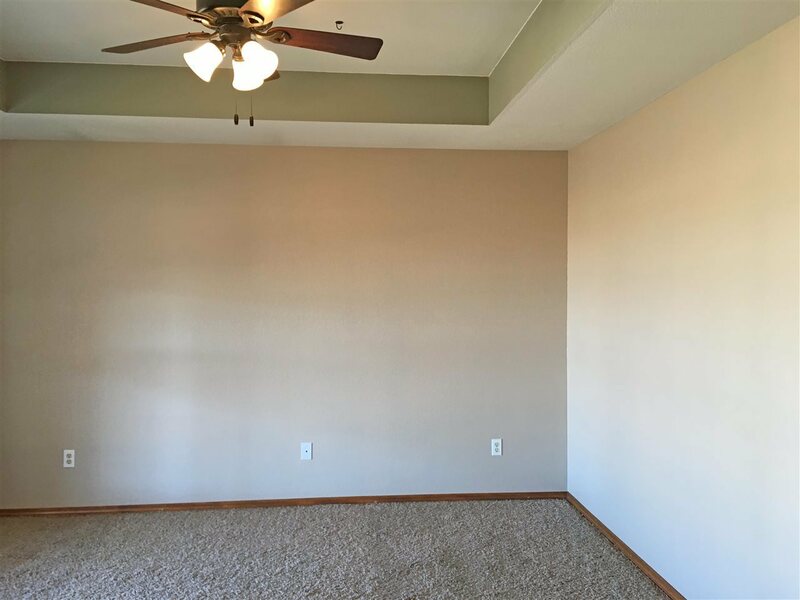 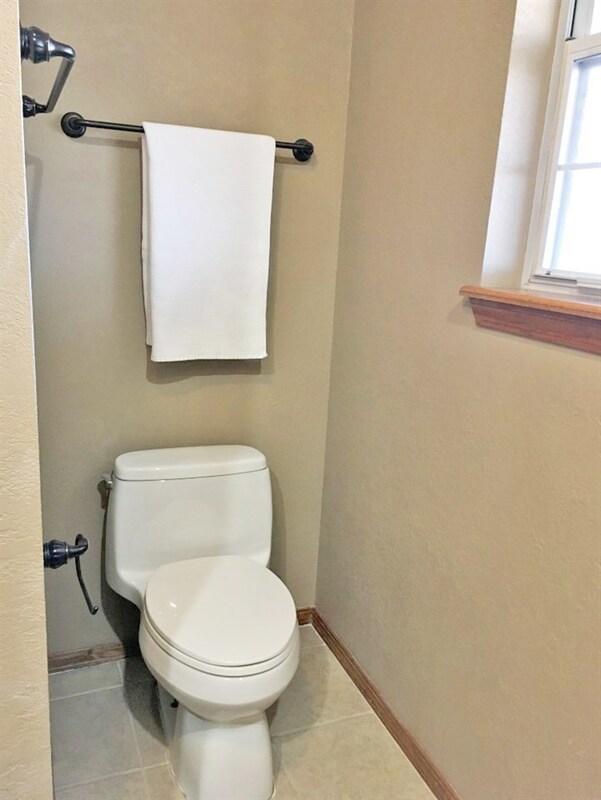 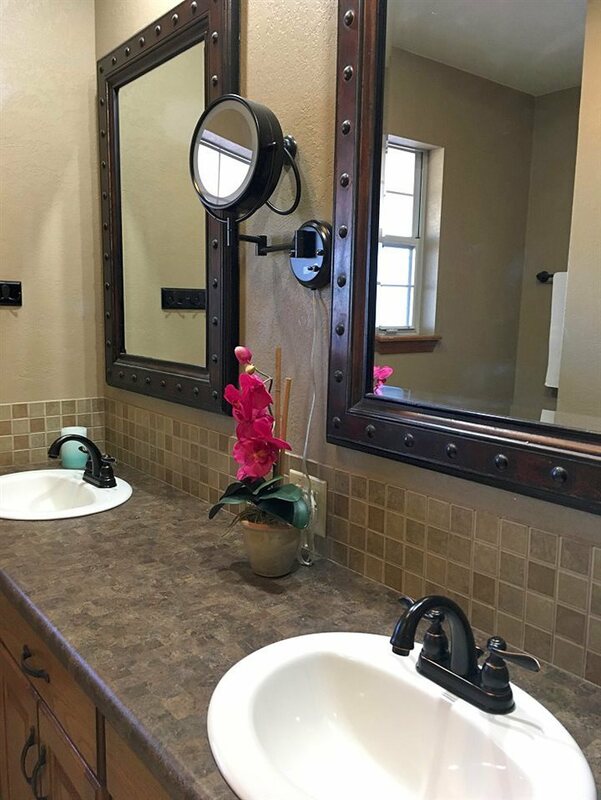 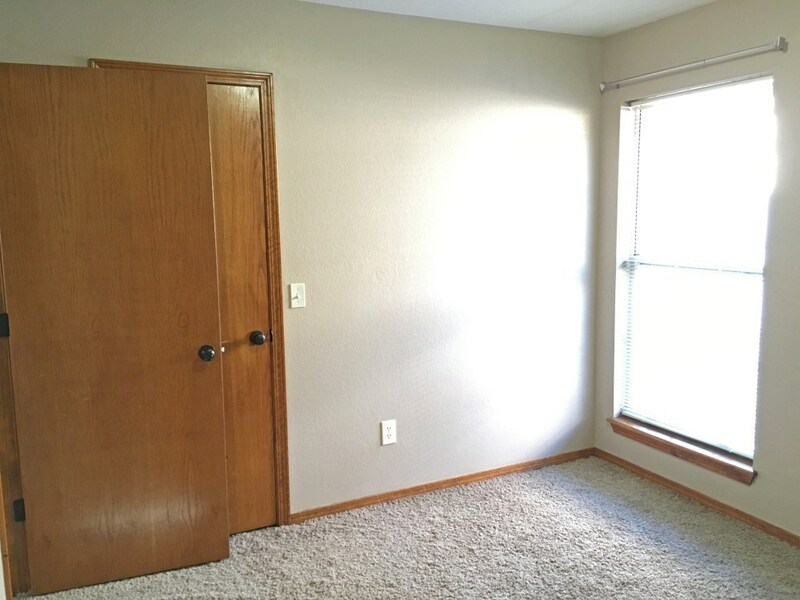 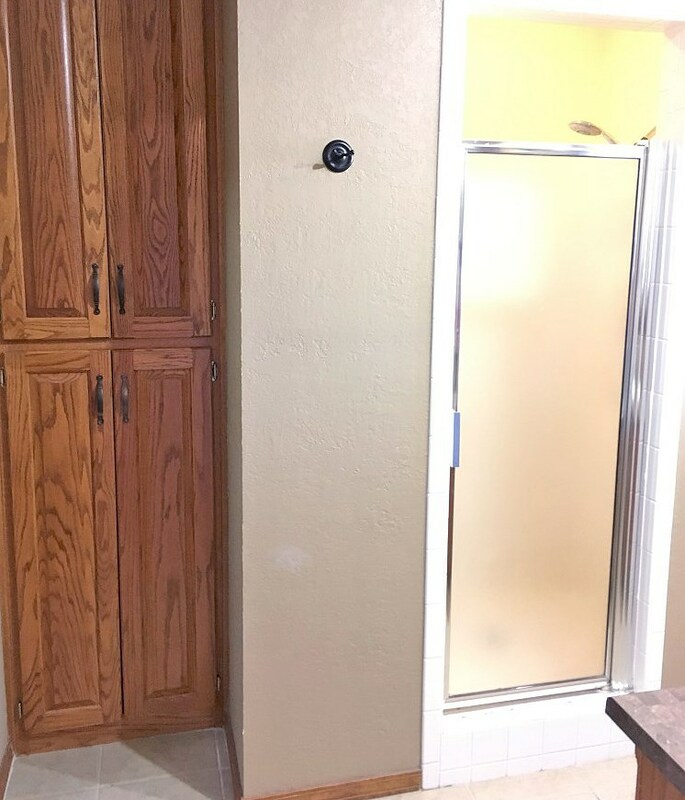 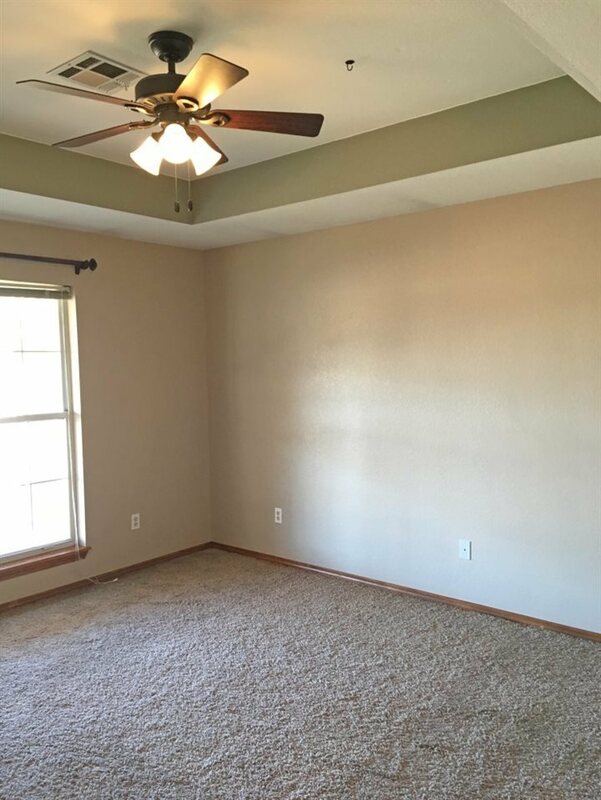 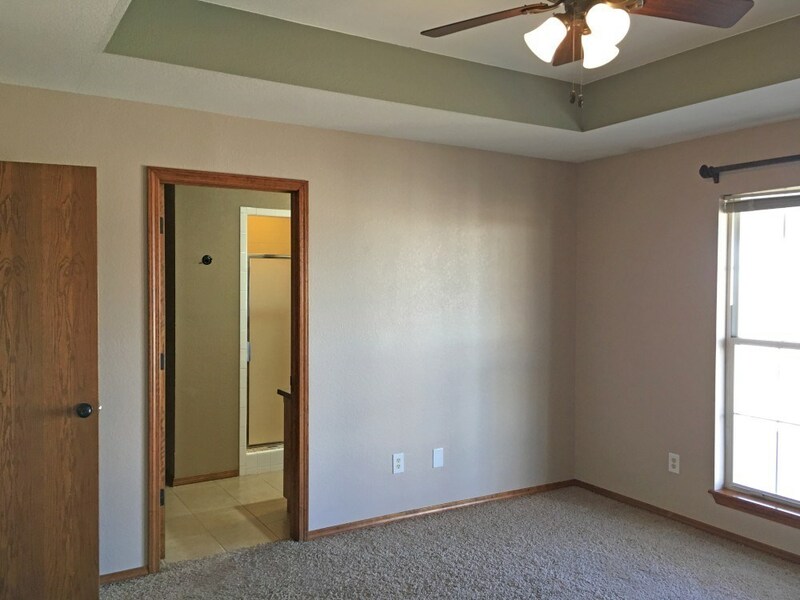 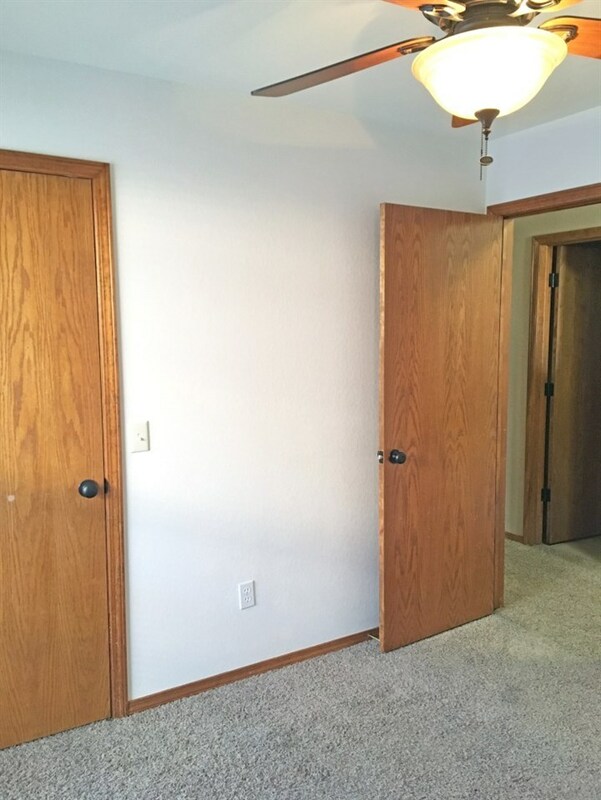 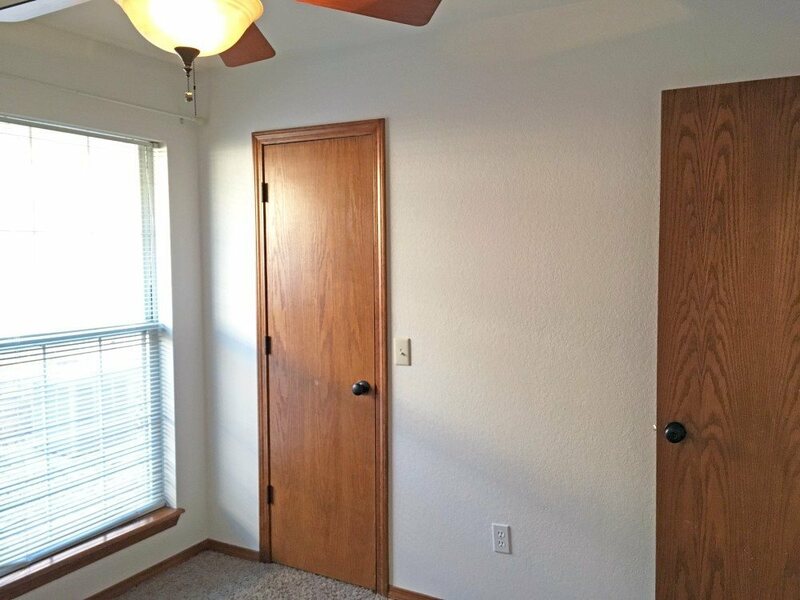 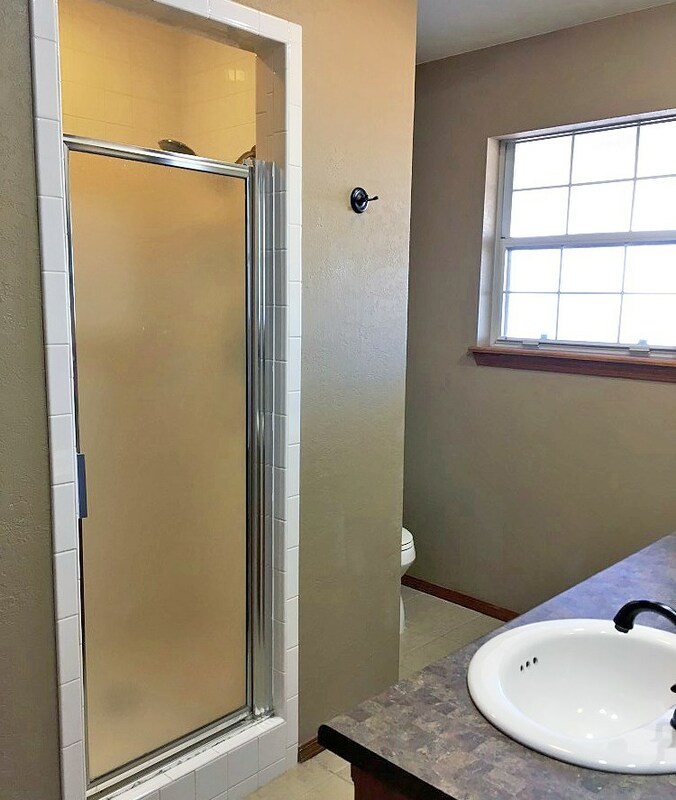 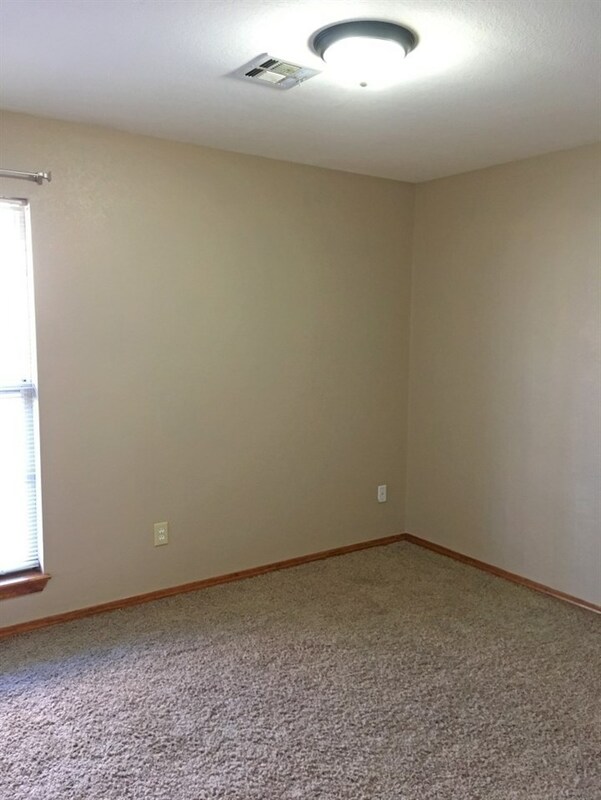 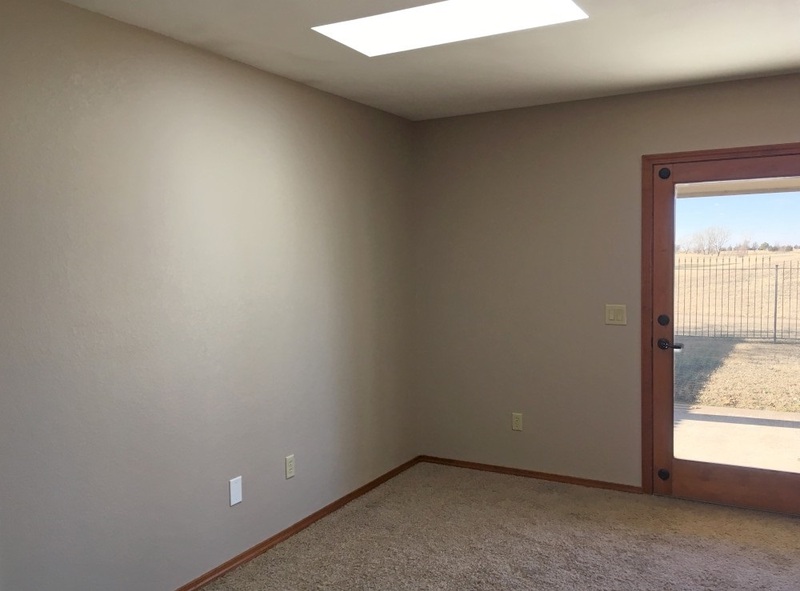 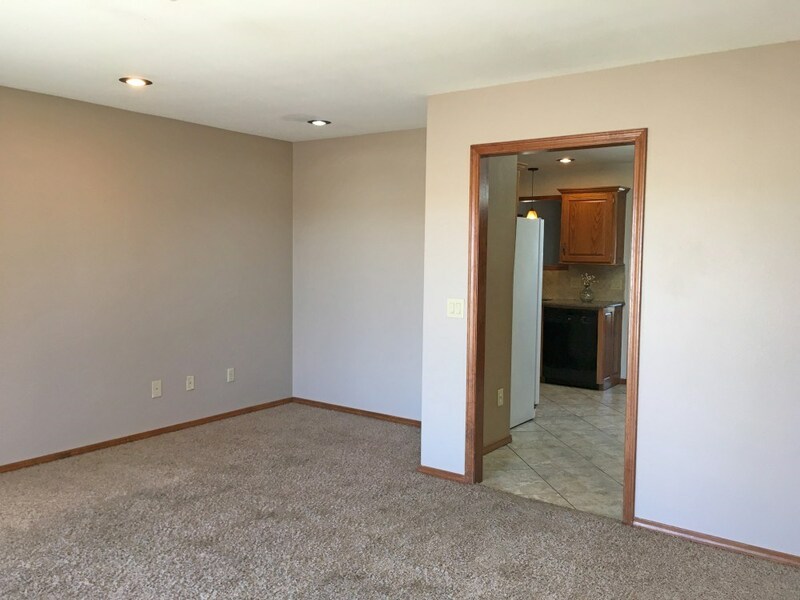 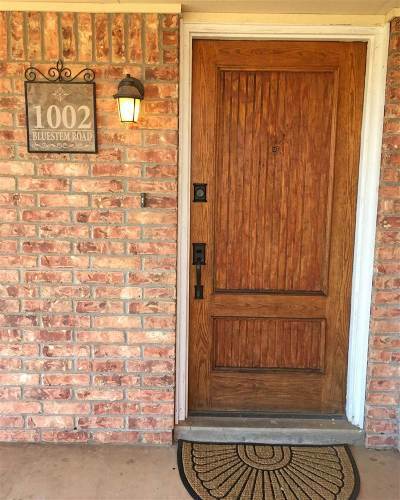 This charming floor plan provides two living areas, & a large covered patio that overlooks Pheasant Run golf course, while maintaining a footprint that is easy to care for. 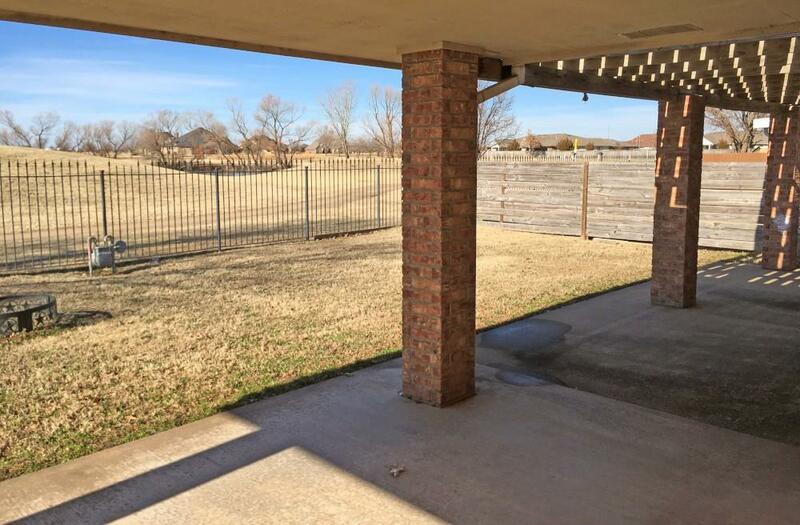 While the backyard views are big, the mowing responsibilities are not so you'll have more time to enjoy friends and family over the fire pit. 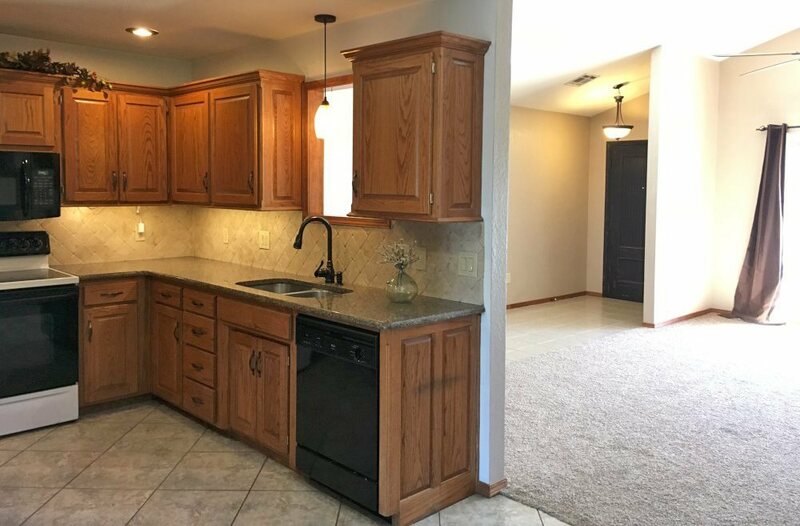 The kitchen has a window overlooking the main living area so you can keep an eye on things while you&apos;re cooking. 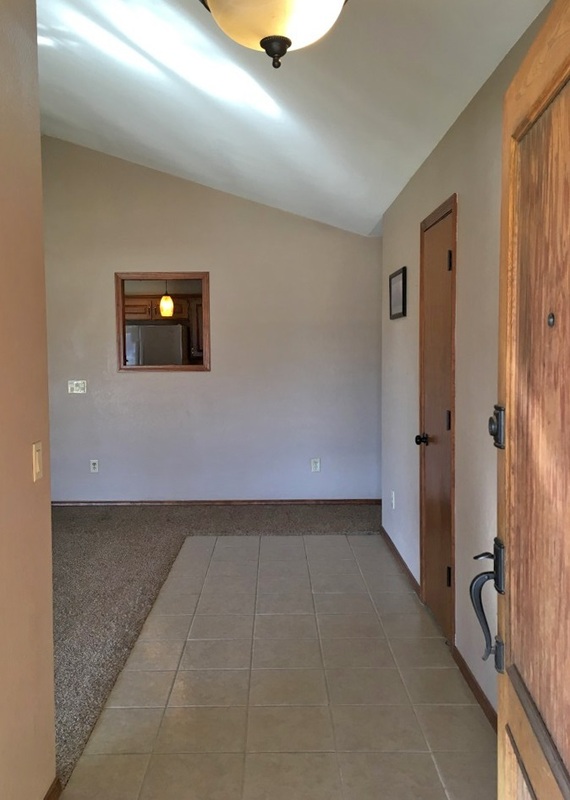 There are several skylights throughout the home that are both beautiful and keep your utility bill low. 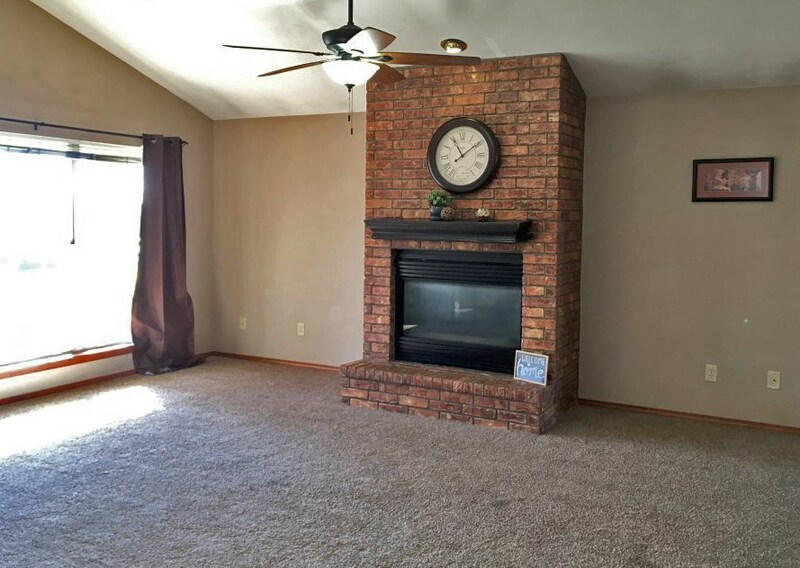 On cold days, you can keep warm curled up in front of the fire with the simple flip of a switch. 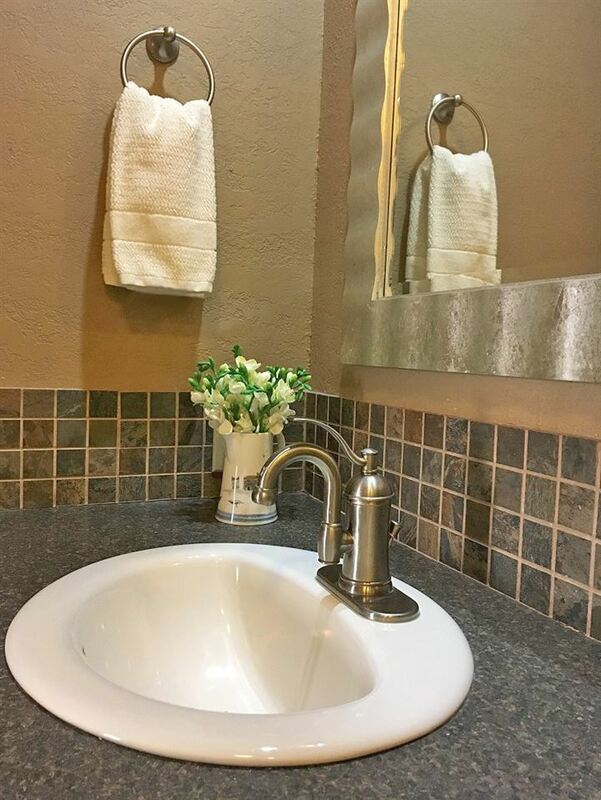 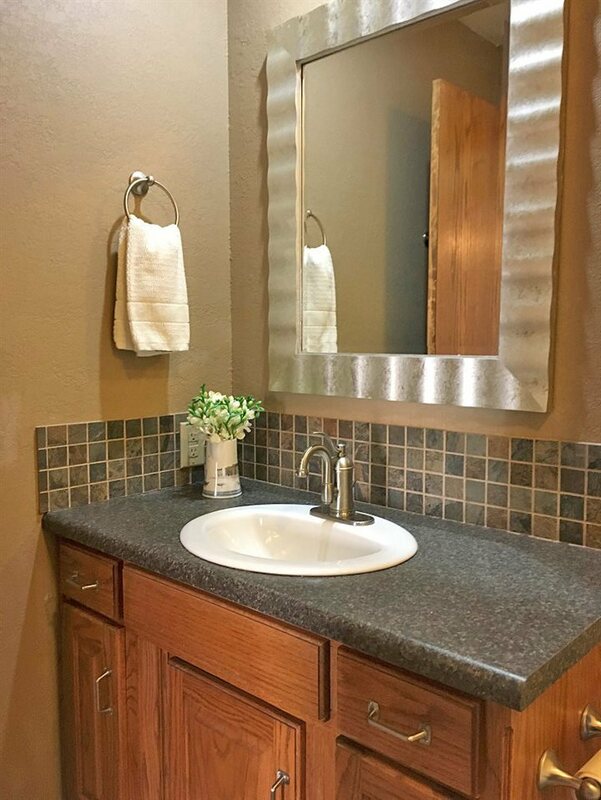 The master suite includes his and hers sinks as well as a walk-in closet and additional wall storage for linens. 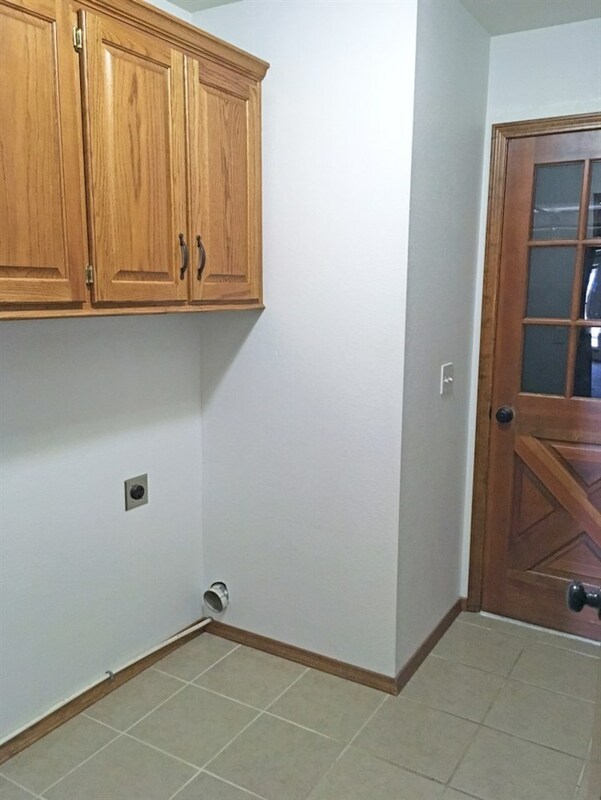 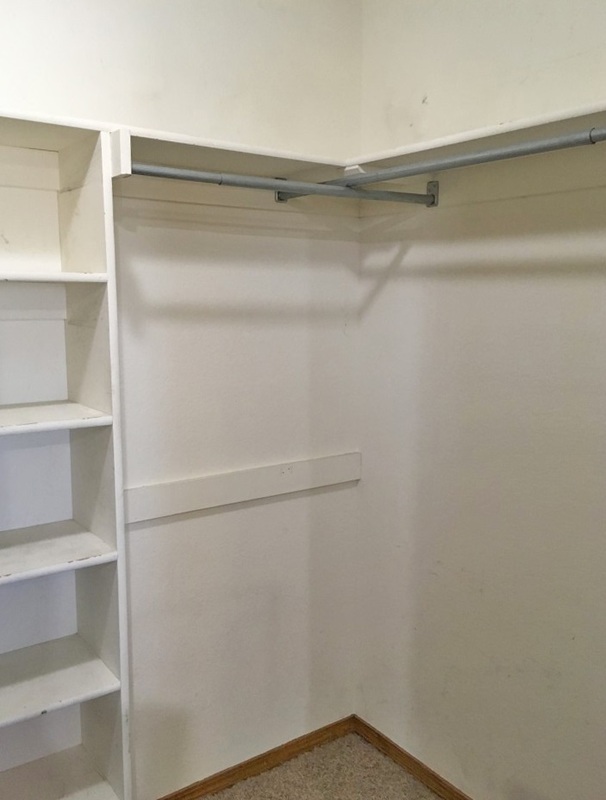 No need to worry if storms roll as this home has a storm shelter in the garage. 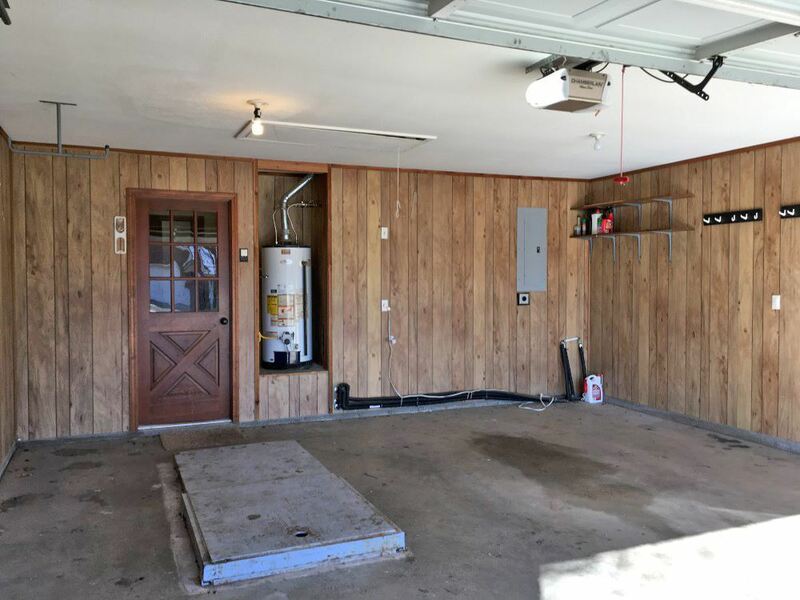 The garage is also plumbed for a water softening system so you can enjoy spot-free dishes. 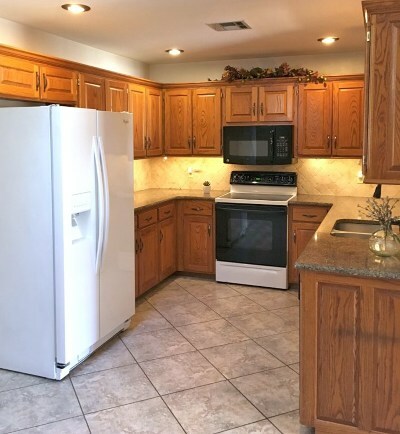 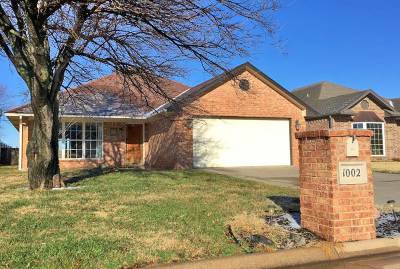 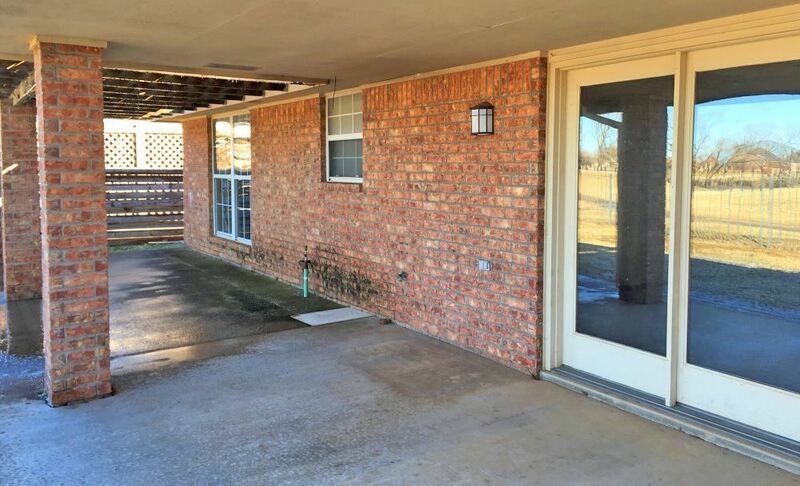 The home is nestled on a quiet street within minutes of Enid's major shopping centers as well as Vance Air Force Base. 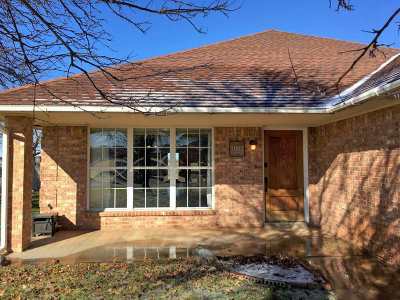 Nearby Prairie View Elementary is one of Enid's most coveted schools. 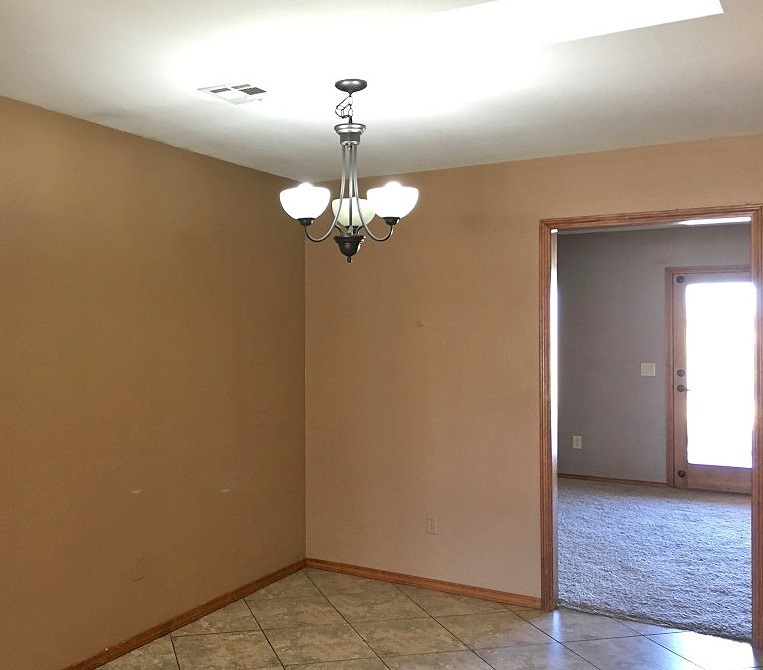 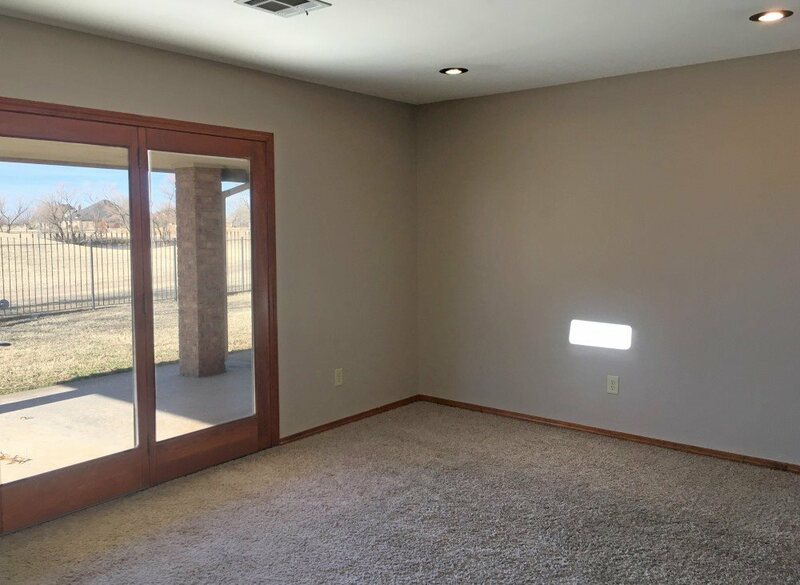 This home is ready for you to make it yours.